Quite a while ago I came across a few old fashioned handwriting-style fonts that caught my attention. I started collecting all sorts of script types from logos, packaging and commercial typefaces. Pretty soon I decided to create a typeface in that style myself. 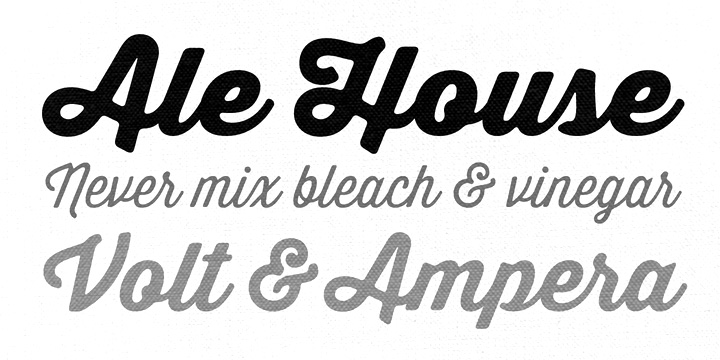 The result is a stylistic mix between handwriting and letterset type. Designed for headlines, labels and lettering. in my head. After my first font only consisted of capital letters I decided to go a bit further and create a full letterset this time. have a consistent and homogene look. remain spikes like blackletter fonts or graffiti. Feel rather hard and not too playful. I bought a calligraphy pen and started scribbling loads of characters. I scanned the ones I liked and traced them in Adobe Illustrator. The font shouldn't look like actual handwriting, but more like a stylised, straightened version of it. It also should go with a large x-height and a condensed character. Therefore I created a grid which the letters got integrated in. I decided to continue with Glyphs App to have a nice tracking and kerning, while keeping all pairs of letters seamlessly connected. This was a quite intense and time consuming process. (initial, medial, terminal and isolated). 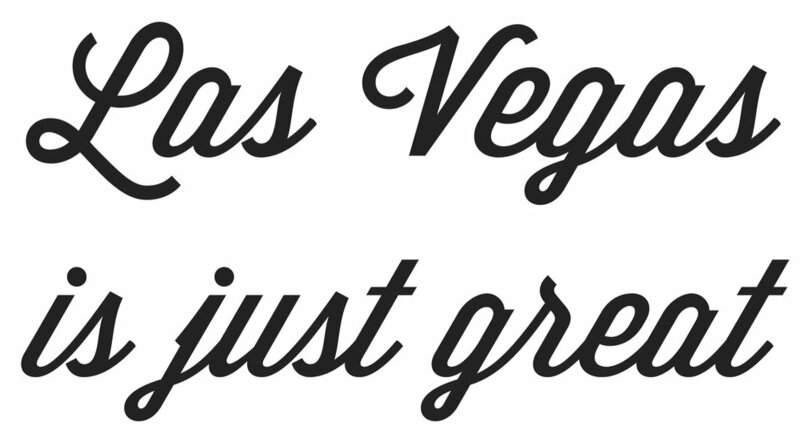 Working on this font for more than two years, seemed like becoming a never ending story. I could have easily reworked all letters again and again, but at certain point I decided to finalise the font and share it with the world.